If you have ever seen a beautiful fountain full of bright coloured fish, there is a high chance these were unwanted pets. There has been a sharp rise around the world in people leaving unwanted fish, such as goldfish, in public ponds, fountains and rivers. 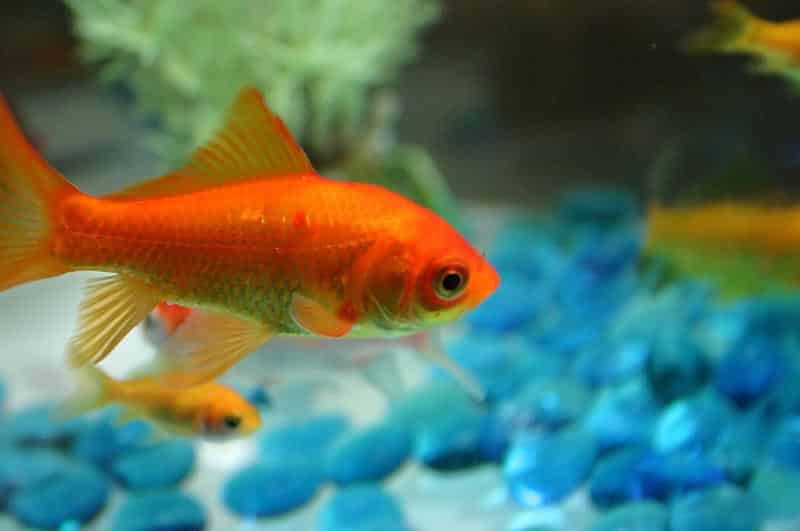 For many people, goldfish are seen as some of the easiest pets to keep, as proper food and a clean tank is usually all they need to thrive. However, they can live a long time and some people may decide they can no longer look after their family pet. 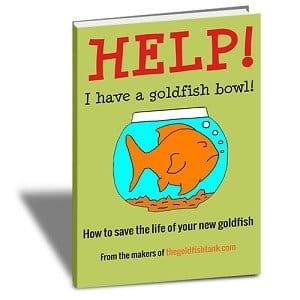 If you can no longer care for your goldfish, it is important not to set them free into a public waterway. These places are not a natural home for ornamental fish – it could harm the delicate ecosystem in which the fish live in. In UK waterways, a goldfish is an alien species, and it could lead to them outcompeting the native fish for food, shelter and much-needed resources. The goldfish could also bring diseases to the water, as even if your fish seems healthy, there could be many bacteria and viruses present which you are not aware of. These exotic pathogens could lead to the death of whole populations of native fish. It isn’t just bringing goldfish to public ponds and watercourses which is creating an issue. 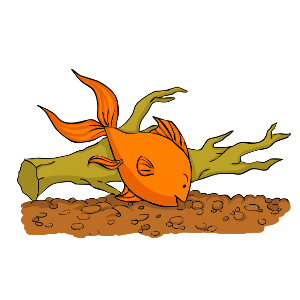 Surprisingly, many people are flushing goldfish down the toilet, which feed into some waterways. The goldfish is like other species of carp and will keep growing as long as water resources and temperatures support it. This means that a goldfish in a large body of water with plenty of food could reproduce rapidly and grow to a very large size. Like any pet, such as a dog or cat, the decision to bring a goldfish home should be made carefully. If you can no longer care for the fish, the best thing to do is to find a friend or relative who will be happy to provide a home. Although setting your goldfish free may seem like a humanitarian thing to do, it could seriously harm the ecosystem you place it in.